*Free shipping on your entire order with a $10 purchase of bumGenius,Flip,or Econbum. Use code BGFLIP . (Excludes bumGenius detergent). Coupon can expire at anytime. 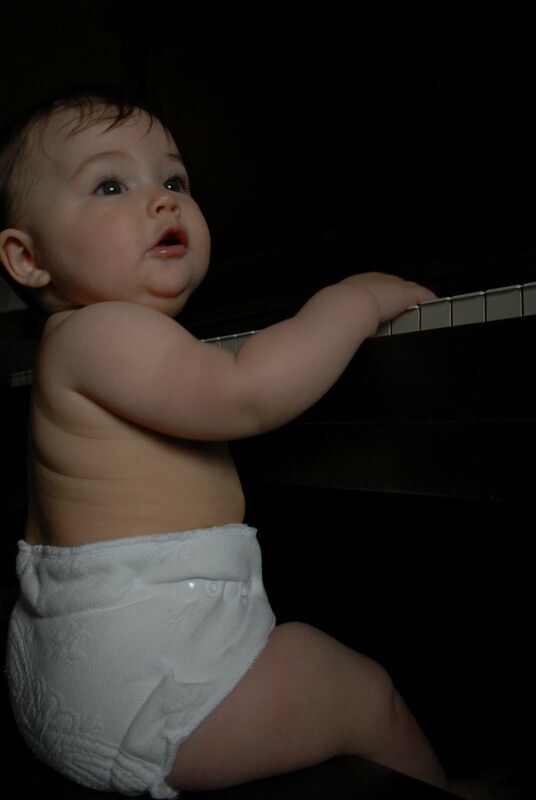 *Buy 5 bumGenius 3.0 one size diapers, get 1 free. See website for details. Rules for coupons: Sorry, NO previous or pending orders discounted. No exceptions. Limit 1 code per order. Woohoo!! good ones! thanks for posting!! I have really enjoyed reading your posts so far – I too am a full-time-working yet also breastfeeding/clothdiapering/bedsharing mother. Most of the blogs I've found who do one don't do the other and it's great to get a perspective on the crunchy stuff from someone who's not doing it as a stay at home mom. The “Rocking Mama” post really hit home as I am the same – I feel like I ought to feel guilty for not teaching my 13 month old daughter to fall asleep on her own, but the time that she'll let me help her sleep is so short, I'm enjoying it while it's here!